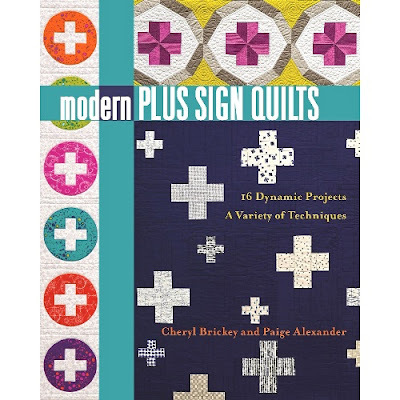 Welcome to the kick off of the Modern Plus Sign Quilts Blog Hop. 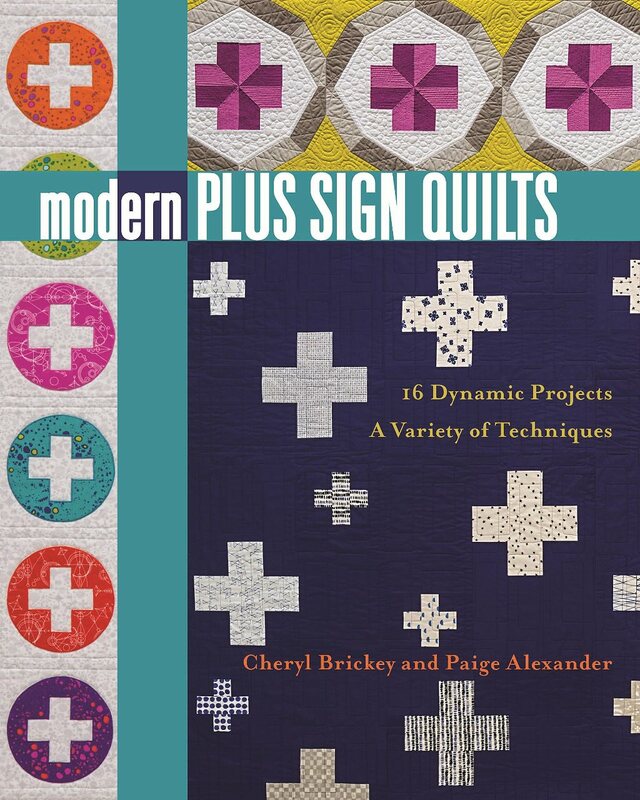 Cheryl and I are excited that 40+ quilting friends from all over the world will help up celebrate the launch of our book, Modern Plus Sign Quilts. 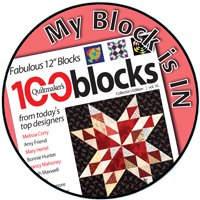 We will share 2 projects each weekday until all 16 quilts have been celebrated. 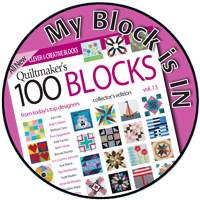 Each blogger will put their spin a project and share their finished version over on their blogs. And, there will be giveaways each day! So let's get started with today's giveaway! I have been so looking forward to this blog hop for your absolutely wonderful book. Excitement personified indeed. 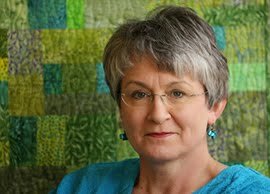 I can hardly wait to see the first quilts tomorrow. This is going to be a fun fortnight!! 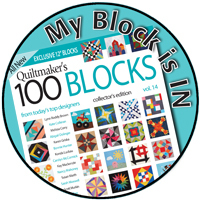 I'm looking forward to seeing all these Modern Plus quilts. Looking forward to this bloghop! I have the book, and I cannot wait to see what these creative peeps come up with! Congratulations, Paige, to you and Cheryl on the release of this book! Paige, congratulation on the book. I'm excited to see what everyone has in store for us on this hop. Can't wait to get this party started!! Congratulations on a fabulous book! Looking forward to Thursday! I’m really looking forward to this hop! You authored a beautiful book together. Congratulations!! 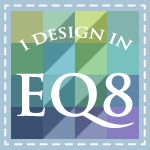 Can't wait to see the quilts! Bring 'em on! Can't wait to see all the projects that were created. Congrats on the new book--looks like it's chock full of fun!! So excited for this hop! The book is fabulous! Yay! So exciting! Many congratulations to you and Cheryl! I love my copy of the book! Hello Paige; So many congratulations are sent to you from me! I am sorry that I am late in commenting. 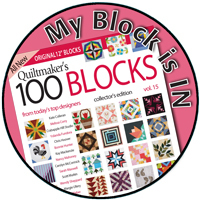 But, I have been following the blog hop and just loving every quilt that has been shown. Your book is going to be a huge success! Thank you for sharing and have a great day! Looks like a fun group for the hop!